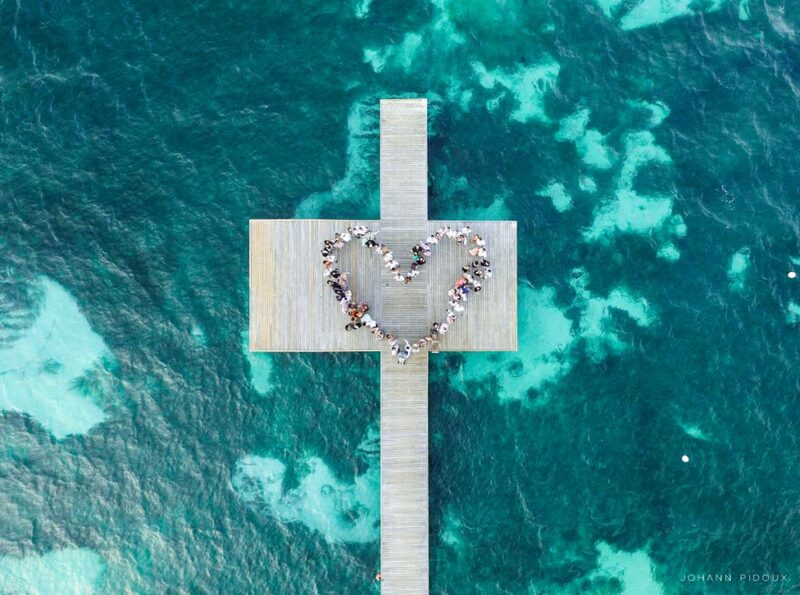 Exceptional aerial photos and videos appear in magazines, television, and social media on a daily basis. Stunning drone imagery probably has you in awe thinking about how you can acquire a camera drone to shoot these shots for yourself. 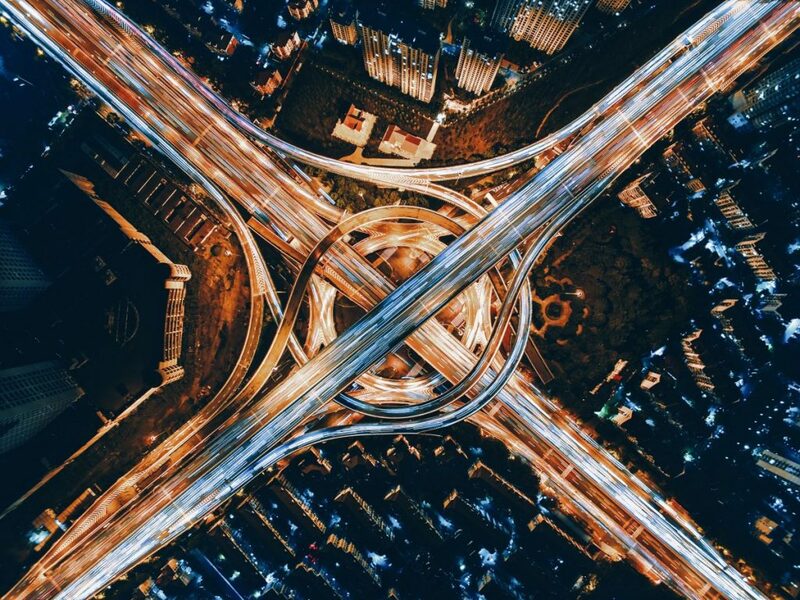 Drone aerials breathe new life into the cityscapes we thought we knew from the ground; our childhood dreams of flight realized. What exactly are camera drones? Unmanned Aerial Vehicles (UAVs) AKA drones are multi-rotor, remote controlled flying devices. ‘Camera drones’ are drones equipped with cameras. 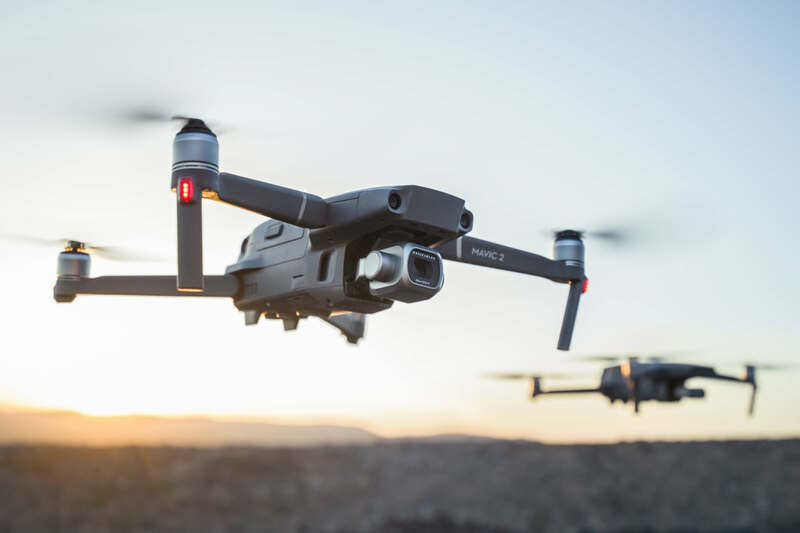 Camera drones push the limits of how we typically perceive the world around us, offering new possibilities for filming, photography, inspection, surveying, mapping, and more. What can you do with camera drones? Camera drones enable us to access spaces and create compositions in fresh new ways. From professional photography to weddings, travel, and sporting events, these days it seems like drones are being used everywhere. 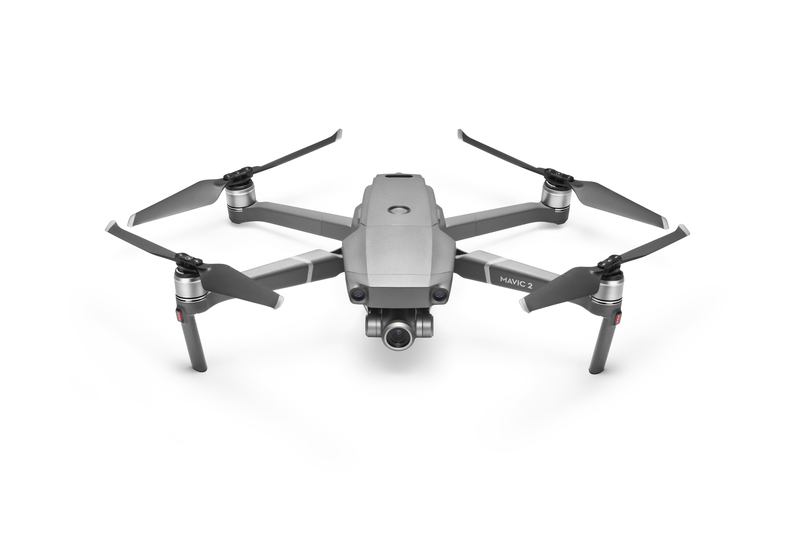 What should you consider when buying your new camera drone? It is a good time to get yourself a camera drone. 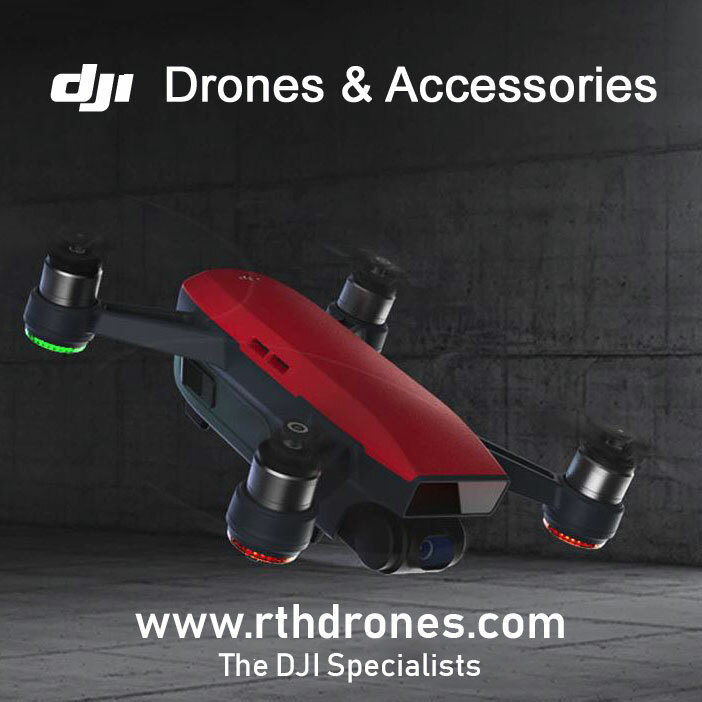 The best UAV companies are continuously trying to impress the market with unique and innovative camera drone models that not only have great features but are also reliable and intuitive. What’s more, prices of camera drones have come down. You can buy an entry-level camera drone for less than $400 USD. For close to $2000 USD you can purchase a drone with professional image quality and performance. Safety is always a key issue when buying a camera drone. Stable and worry-free flight requires an advanced flight controller, which handles commands intelligently. The more intelligent the brain, the greater the chances your shiny new camera drone won’t fall out of the sky, broken and uninvited. Try to find a camera drone with an advanced obstacle avoidance system. Top drones even have features like auto return-to-home for when the drone’s battery is running low. 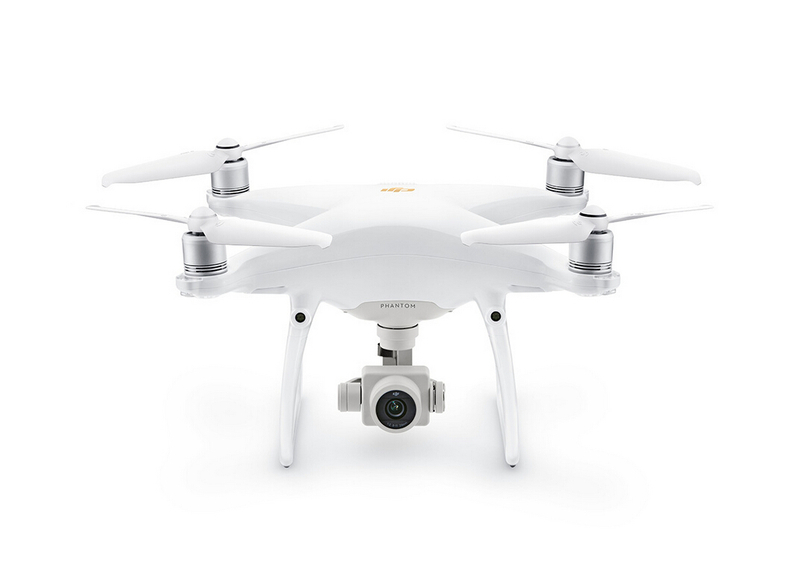 Good camera drones are powerful tools that have high-definition camera capabilities for industry-leading image quality. 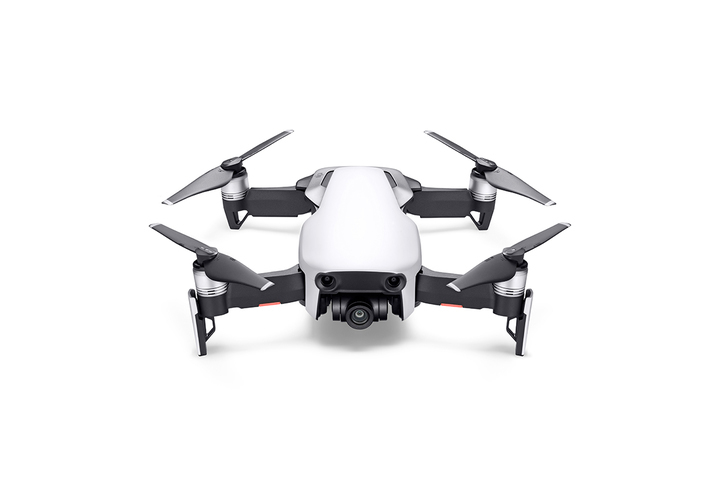 Sensor size, ISO range, shutter speed, photography modes, and more, decide which bracket the camera drone will fit. 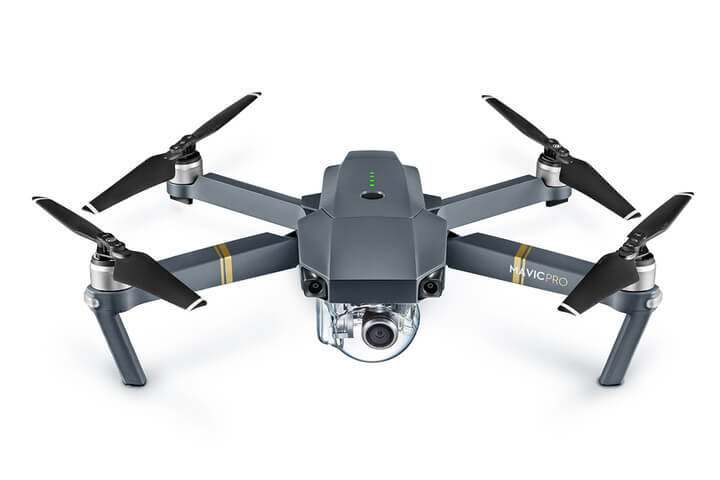 Professional level camera drones will have 1-inch sensors and can capture at least 12-megapixel photographs and video in 4K or even 5.2K and RAW. Equally important is the gimbal quality. Aerial photography requires stabilization for capturing smooth footage during flight. That is why we emphasize choosing a top-quality gimbal, which can reduce the shake resulting from flight. Currently on the market there are 2-axis gimbals and 3-axis gimbals, and we strongly recommend going for no less than the latter. Video transmission is a vital aspect of aerial photography in that it transmits what the camera captures straight to your phone in real time. 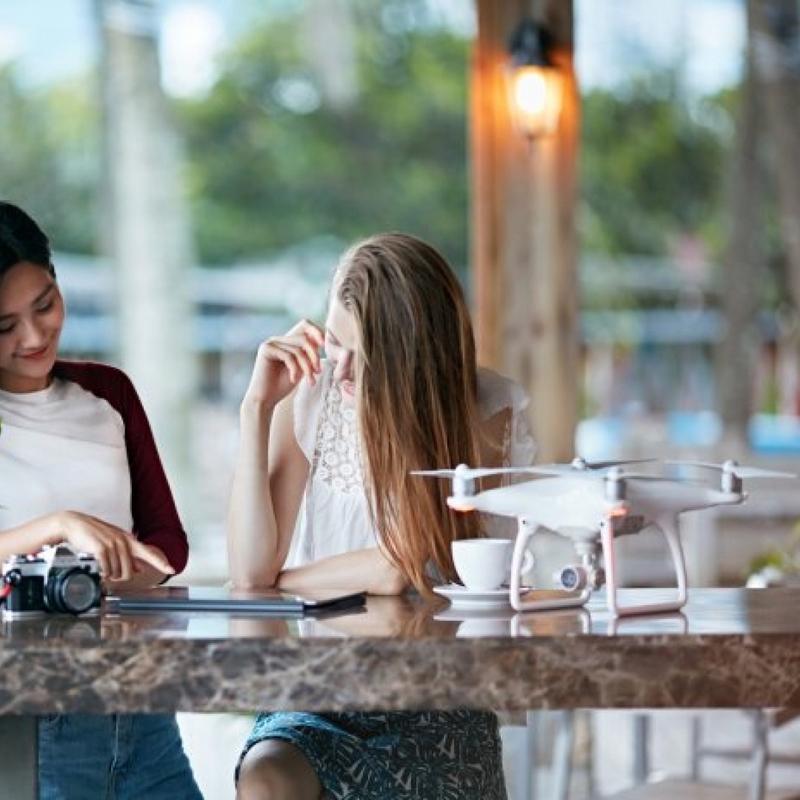 If video transmission is delayed or interfered with, you might find it difficult to control your drone’s HD camera, let alone store those carefully captured images. Advanced transmission systems will support dual 2.4 GHz and 5.8 GHz frequency bands for greater interference resistance and longer transmitting distance. Top camera drones are equipped with a handful of smart flight features. 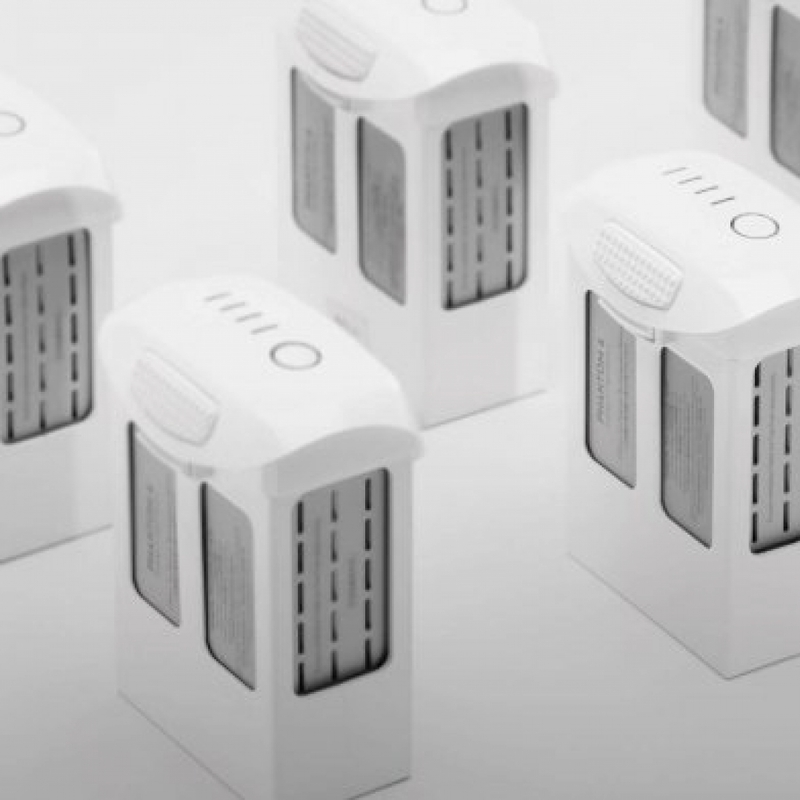 These make capturing stunning footage in difficult situations much easier and fun. 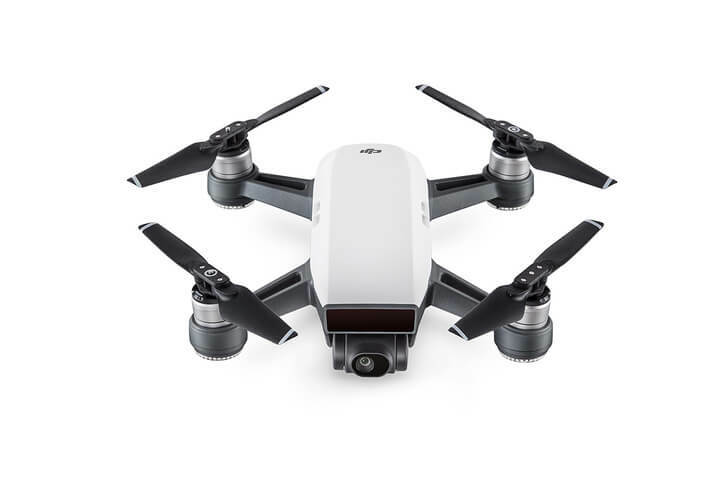 For example, for times when you are shooting fast-moving objects, a feature like “ActiveTrack” will direct the camera drone to recognize and track a subject while keeping it in the frame. There are a variety of other intelligent features available on camera drones, so do be sure to check those out before buying yours! Portability is the new trend of the camera drone market. Most of the time, it is inconvenient and tough to carry a large, heavy camera drone around. This is particularly the case for those of you who want to shoot when traveling. By that rationale, smaller camera drones make it infinitely easier for you to shoot on the go, no matter if you’re hiking or partying. Camera drones are relatively easy to damage while expensive to repair. This is why the value-added services offered with your drone are a crucial factor when deciding which manufacturer to buy from. 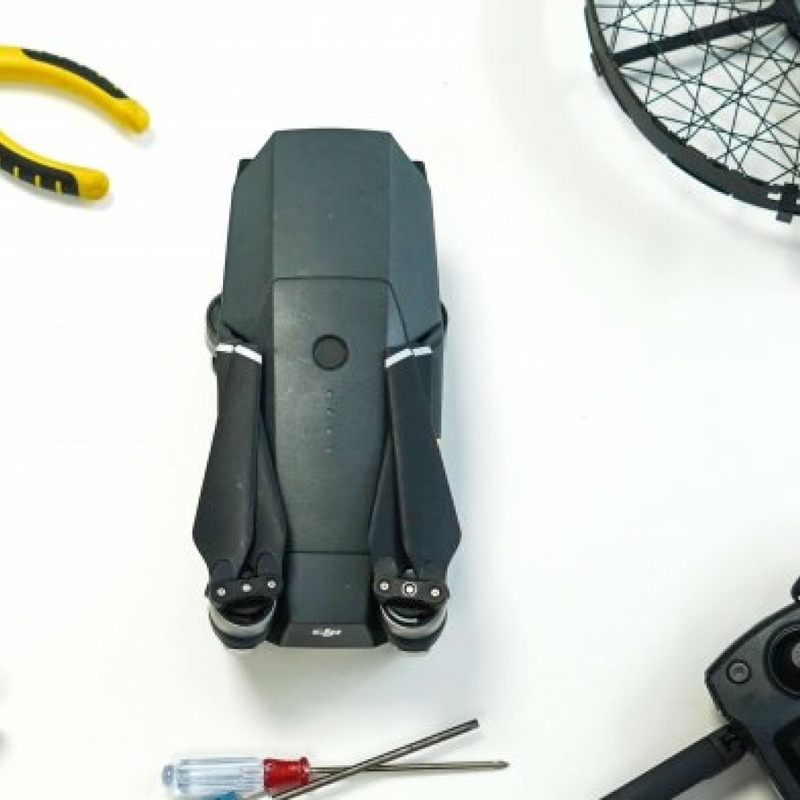 Besides the standard warranty buying your camera drone from a company that offers in-depth tutorials, personal training, workshops and so on is a smart decision. What’s more, there are accident insurance services available. For novice pilots, these services are always a big plus.